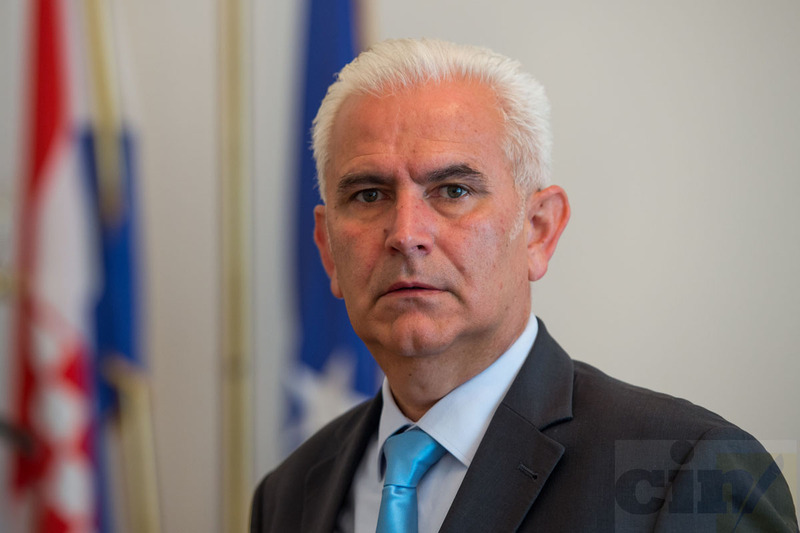 Former interior minister of Herzegovina-Neretva Canton Dragan Mandić was pardoned from serving the rest of his sentence. 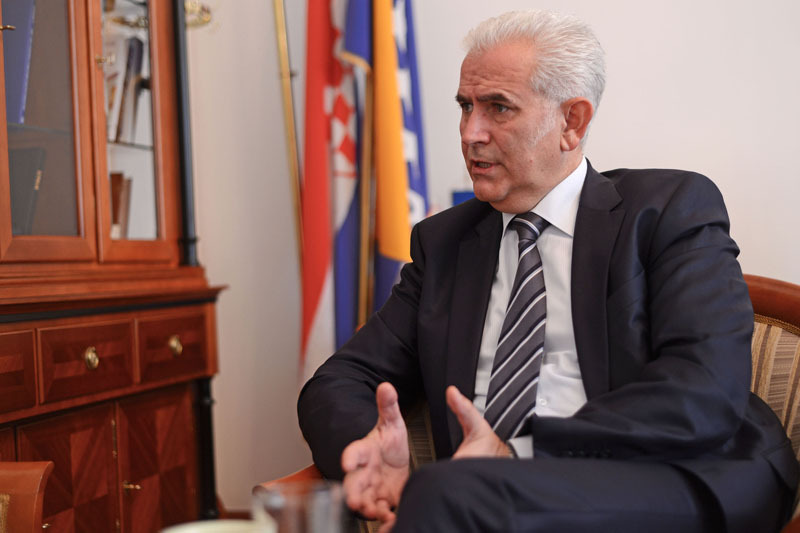 Having served nearly a half of his three-year sentence, Dragan Mandić, the former interior minister of Herzegovina-Neretva Canton (HNK) was released from a Mostar penitentiary in which he was imprisoned following sentencing by the Court of Bosnia and Herzegovina (BiH). “I was out on Friday”, Mandić told to the Center for Investigative Reporting in Sarajevo (CIN) over the telephone. His early release can be attributed to the BiH Presidency and legal loopholes. In the beginning of this month the then BiH Presidency chairman Bakir Izetbegović signed a pardon that cut Mandić’s prison sentence by a year. 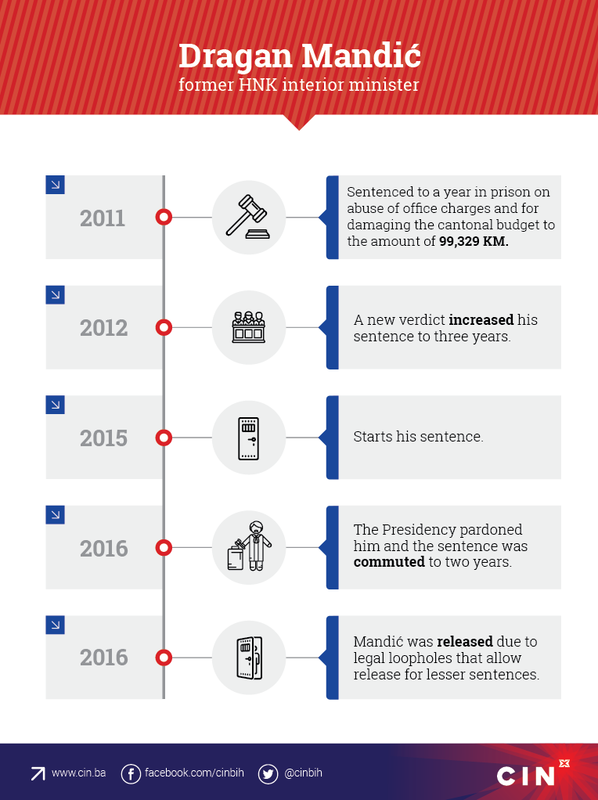 Since his sentence had been commuted, Mandić then met other legal criteria that made him eligible for early release. “They even held me ten days more than it was legal, because these guys in Mostar did not know how to interpret it. So I again turned to the Ministry of Justice in Sarajevo and they released me straight away on the holiday of 25th November,” said Mandić. He was sentenced in August 2012 on charge of abuse of office or authority. The Court of BiH found him guilty because, between November 1998 and 2001, he signed orders to give away 12 of the ministries’ vehicles to organizations and individuals, including to the Croatian Democratic Union in BiH (HDZ BiH) and the family of Jozo Leutar, the late former deputy Federation of BiH (FBiH) Interior Minister, a member of the same party. Mandić said that he signed the decision after a consultation exercise. “That was police solidarity,” said Mandić. At the time when Mandić was the minister, Josip Merdžo was HNK Prime Minister. 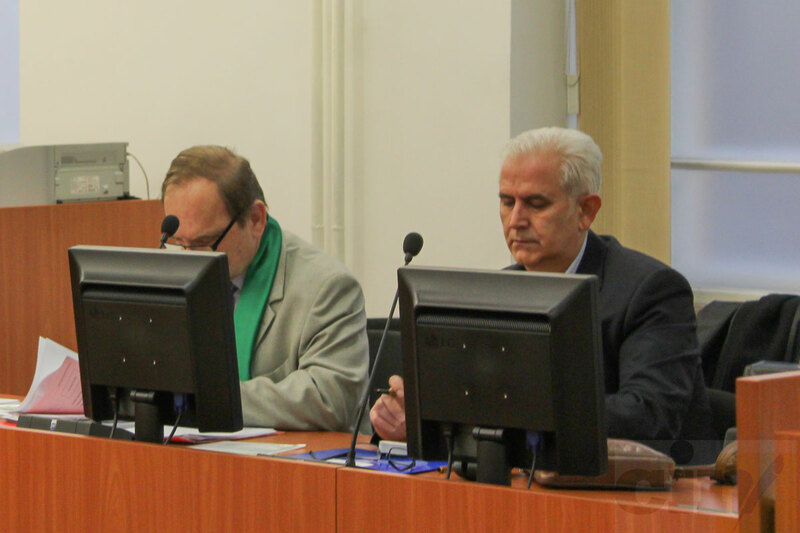 The Cantonal Court in Mostar sentenced Merdžo in March 2006 to a year in prison because in 1999 he authorized 66,000 KM to be disbursed to a number of policemen of Croat nationality who had been laid off. After appeals and stays of execution, Merdžo was finally sent to prison in February 2010. Just as in the Mandić’s case, Merdžo was pardoned from serving the rest of his time — eight months later by then FBiH president Borjana Krišto (HDZ BiH). Nowadays, Merdžo is the director of the BiH Institute for Intellectual Property. Mandić, who is nearly 60 years’ old said that he’s feeling physically in very good health, but he doubts that he would return to politics. “I would like to help this country; I would like to return to my job. During my time, we seized the greatest amount of high-tariff goods and drugs and imprisoned the most crooks,” said Mandić. He leans more toward working in the non-governmental sector. Apart from Mandić, the current line-up of the BiH Presidency has not pardoned anyone. 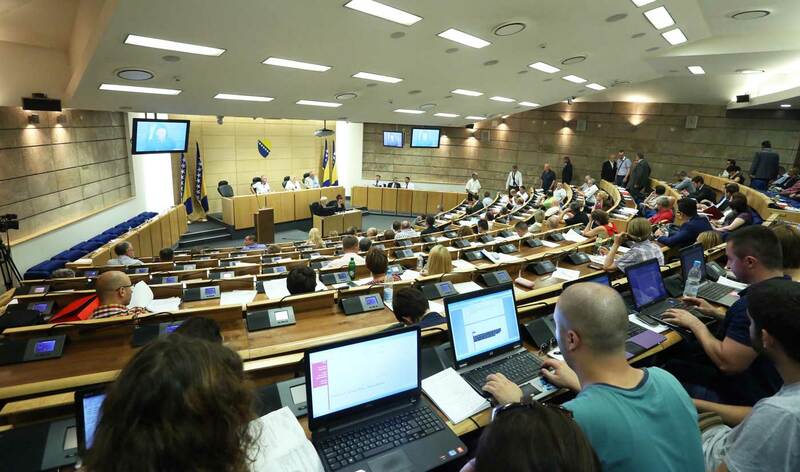 The discretion to pardon lies with the members of the BiH Presidency, the presidents of the FBiH and Republika Srpska (RS) entities, and the mayor of Brčko District, once they receive an opinion from the Pardon Commissions at the state or entity ministries of justice or the Brčko District’s Judiciary Commission. They don’t have to follow the opinion or elaborate on their reasons for pardoning someone. A pardon can decrease a prison sentence, commute it to parole or even erase a defendant from the criminal records. Furthermore, they can be fully absolved from going to prison. According to records from the Official Gazettes, since taking office after 2014 General Elections, the President of Republika Srpska (RS) Milorad Dodik pardoned six persons while the FBiH President Marinko Čavara pardoned five persons. Dodik pardoned Dajana Ostojić from Kozarska Dubica convicted of threatening traffic safety; Jadranka Balać from Prijedor, convicted of fraud; Hajro Mujić from Sarajevo, and Kadrija and Ibro Mujić from Srebrenica convicted of forest theft and Vladimir Ilisić, convicted of attempted theft. Some had their prison sentences commuted or were released early, while Ilisić’s sentence has been expunged from the criminal records. Čavara pardoned Mirsad Baručić from Živinice, convicted of murder, illegal weapons and ammunition possession, and the forging of official documents; Aida Kudumović from Banovići, convicted of threatening public security; Danijel Babić from Neum, convicted of robbery and Ivan Kelić from Cazin and Zdravko Damjanović from Mostar convicted of murder. Čavara pardoned them by commuting their sentences to probation or by decreasing them. 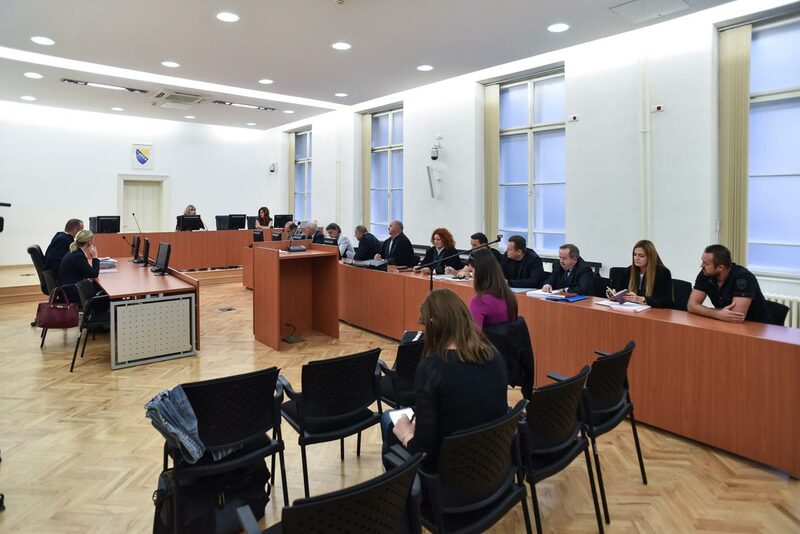 Due to suspicions of abuse of office and illegalities in the course of pardoning, Čavara’s predecessor Živko Budimir and several other co-defendants have been put on trial before the Municipal Court in Sarajevo. CIN learned that the trial has been adjourned because Budimir underwent spinal surgery. During his four-year term Budimir pardoned 247 people including those who had already been pardoned for the same offence.